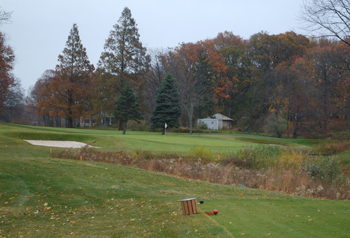 This classically styled course has had many drainage issues in the past and the club hired TDA to redesign drainage throughout the course to aid them in this effort. 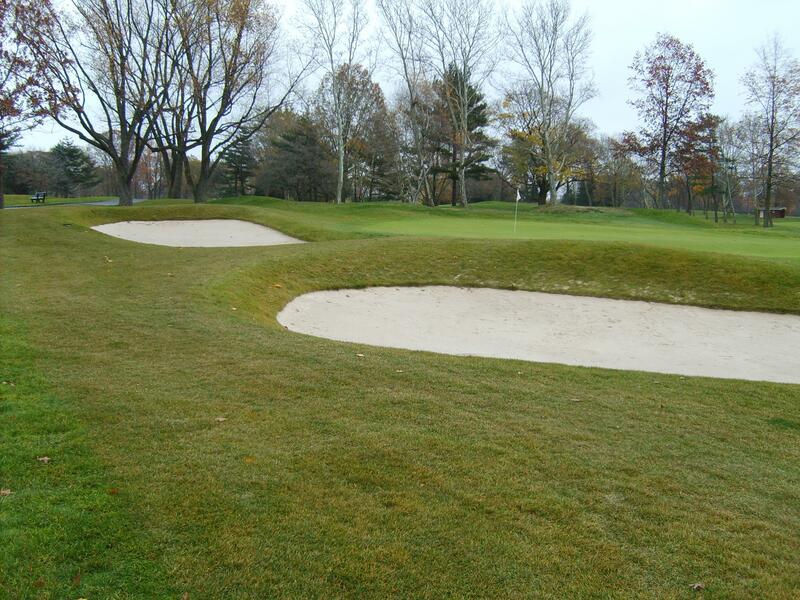 Along the way, TDA has redesigned holes to restore original design intent that has been lost throughout the years. 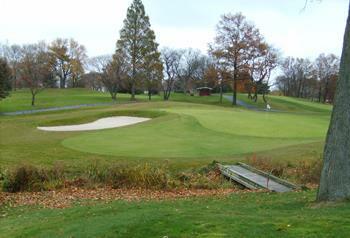 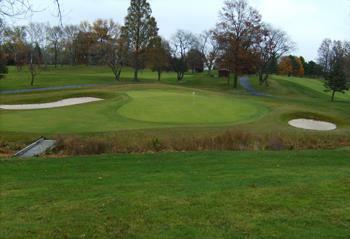 The original Deepdale Golf Club designed by C.B. 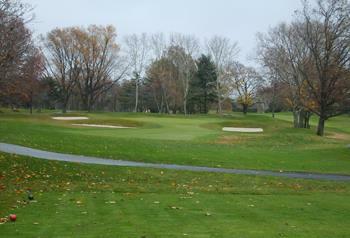 Macdonald and Seth Raynor (with construction notably overseen by Charles Banks,) it is now known as the Lake Success Golf Club and it is operated as a private club for residents of the small Long Island Village of Lake Success. 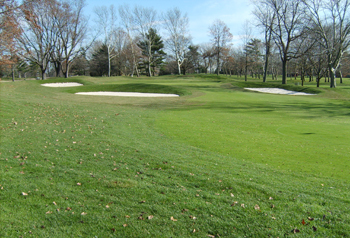 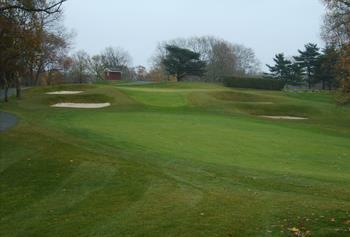 While the construction of the Long Island Expressway through a part of the original Macdonald/Raynor course certainly destroyed a classic, the necessary reconstruction to keep the course at 18 holes was done in a manner that was most faithful to the original style and a significant amount of the original course features were kept, although often as a part of an altered routing. 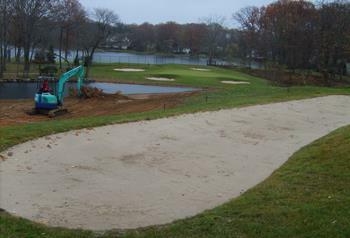 One significant impact of the LIE construction was the alteration of natural drainage across the site, something that had to be addressed. 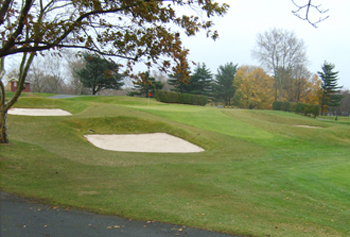 TDA was hired to design new drainage for turf areas and to make sure the character of the course was enhanced as much as possible. 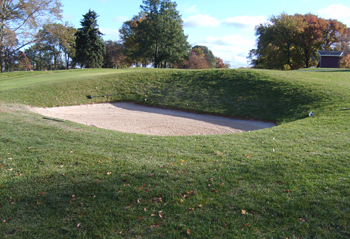 What started out as simply a functional drainage project has become a historic rebirth of the Macdonald/Raynor style to a site that once held one of their greatest works.